A prominent cosmetic surgeon and his daughter have lost a 2017 paper on treating men with excessive neck flab — otherwise known as “turkey neck” — because much of the work appears to have duplicated a book chapter he co-authored about the topic. 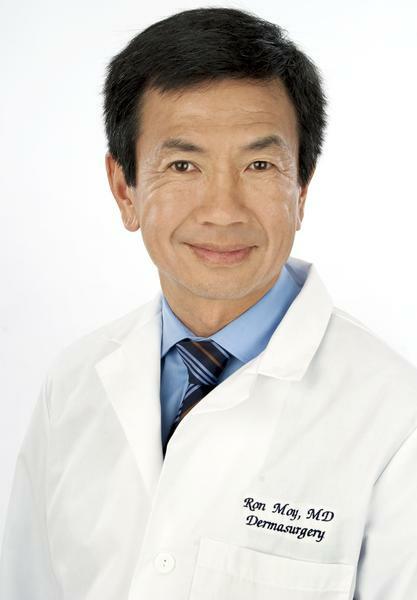 His co-author was his daughter, Lauren Moy, who appears to be working with him in his Rodeo Drive dermatology practice. 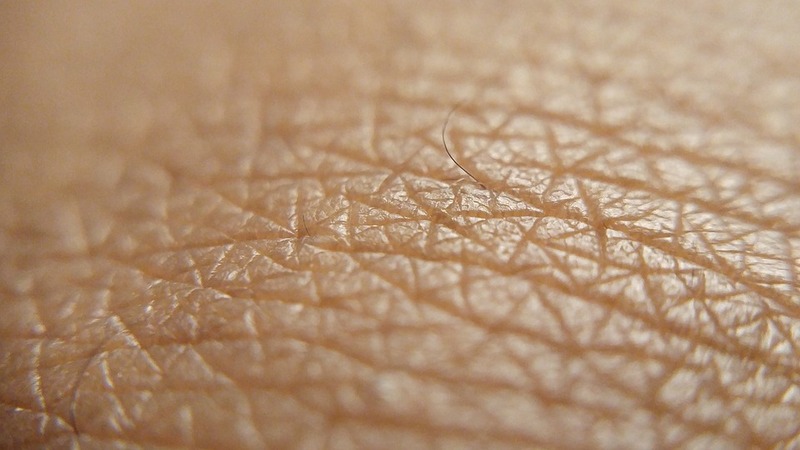 A group of researchers have retracted their 2016 case report about a rare dermatologic disorder in the wake of disputes about authorship and institutional approval. 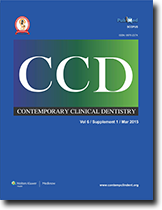 The paper describes a young boy with Job’s Syndrome, in which patients experience painful, itchy and frequently disfiguring skin lesions, along with a constellation of other possible symptoms. The condition is extremely rare, occurring in less than one in 1 million births. This isn’t the first time a journal has retracted a case study after another group of authors claimed ownership of the case. Earlier this year, we covered a retraction from a neuro-ophthalmology journal after the doctors who treated a patient suffering from a gruesome eye trauma took issue with the fact that radiologists had already published their diagnostic images as a case study. Researchers have agreed to pull a 2015 study exploring whether a plant extract can safeguard tanners from ultraviolet exposure after not obtaining formal approval from an ethics committee. According to the first author, the problem lay in a misunderstanding – when they originally applied for approval six years ago, the researchers believed they didn’t need to go through a formal approval process, since the compound was commercially available without a prescription. Once they realized their mistake, they chose to retract the paper. A paper on a filler for eye wrinkles did not disclose that it was funded by a pharmaceutical company that produces the cosmetic. The paper explicitly noted that the authors do not have any financial conflicts of interest, and that a government program supported the study. According to the journal, a reader alerted them to the conflict of interest. The cooperate tie wasn’t a secret, though — one of the authors was listed as affiliated with the company, Pharma Research Products, based in Korea. 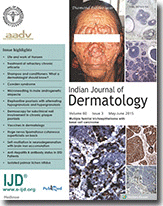 The Indian Journal of Dermatology has retracted a paper on the potential genetic markers of psoriasis that had already been retracted once for redundant publication. The journal is chalking it up to an “administrative error” that caused it to publish a paper that had already appeared in two other outlets. 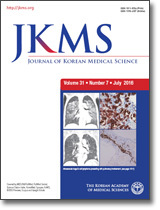 When first author Ahmad Settin and the other authors sent it to the IJD in 2009, they were told its small sample size made it a letter to the editor; they decided to “decline submission” and send it to to Acta Dermatovenerologica Alpina, Pannonica et Adriatica, where it was published later that year. When Acta discovered the first version, it retracted the paper in 2013. 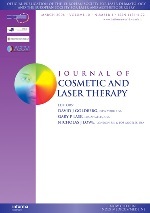 The Journal of Cosmetic and Laser Therapy has retracted a 2014 paper by a group of South Korean researchers after determining that the authors had doubled up on their publishing odds by submitting the manuscript to a competing journal. This study suggests Jessner’s peel is a safe and effective method in the early course of treatment for melasma when combined with low-fluence 1064-nm Q-switched Nd:YAG laser. The Journal of the American Academy of Dermatology has issued an expression of concern about a 2012 article reporting the experience of military burn unit treating a rare ailment called toxic epidermal necrolysis.